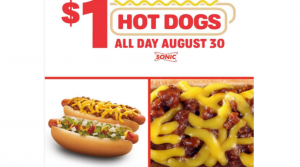 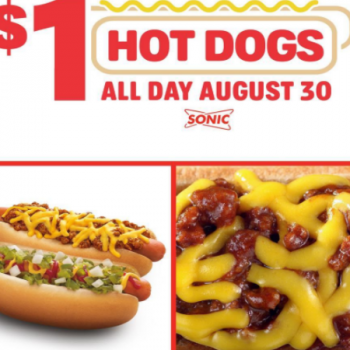 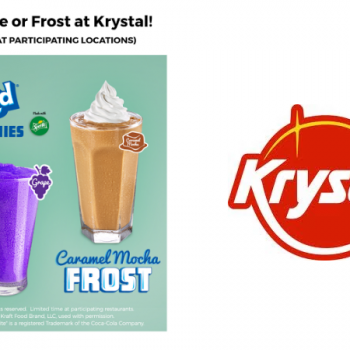 $1 Hot Dogs All Day at Sonic Drive-In – Today August 30th! 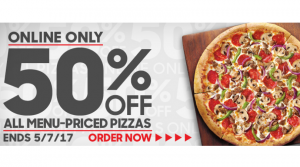 Save big on movie nights! 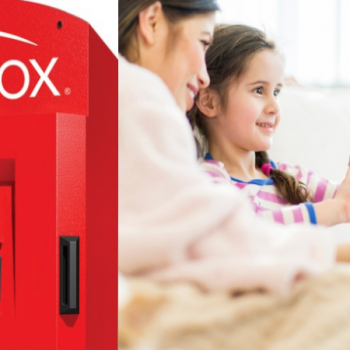 Right now Groupon is offering up to 40% off Rebox eGift Cards! 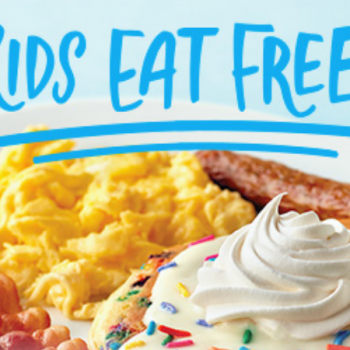 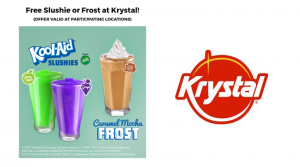 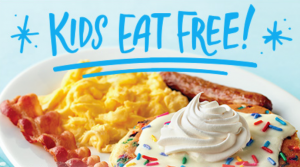 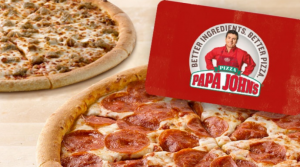 You can score a $10 card for $6.50 or a $20 card for $12. 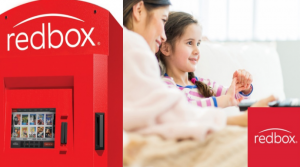 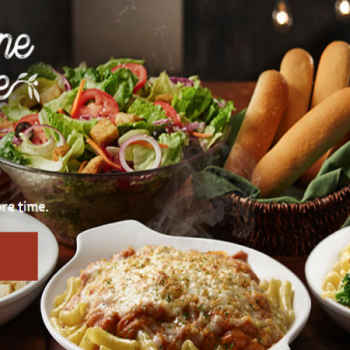 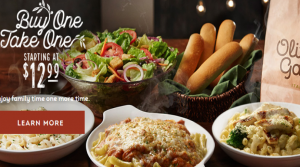 Once you purchase your eGift card it can be redeemed to make an online reservation at Redbox.com! 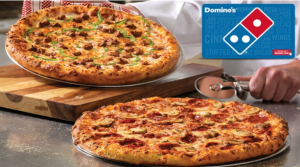 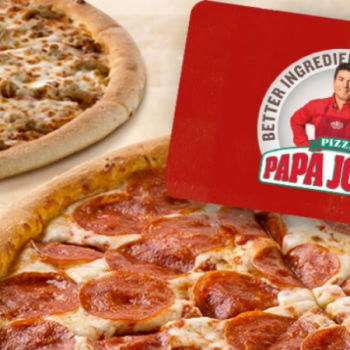 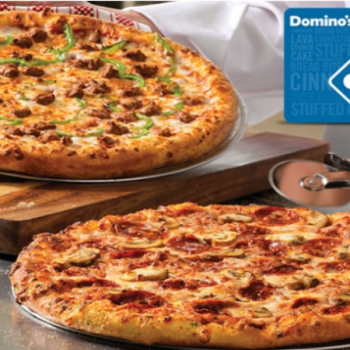 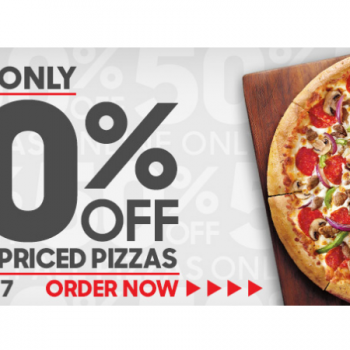 Papa Johns Deal: Get a $25 Gift Card + Two Free Large Pizzas for $25 ($55 Value) AND 50% Off Pizzas NOW!